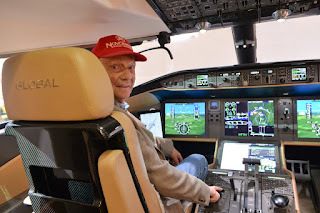 The Canadian firm, Bombardier has signed an order for six new Q400 aircraft from an undisclosed customer, which is the list prices were used, would be worth US$ 202 million. 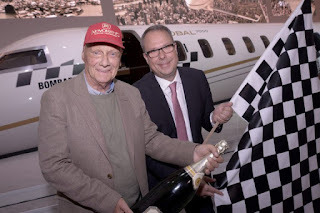 The company has also delivered its first European-based Global 7500 aircraft to a long-time customer, the former racing driver, pilot and airline owner, Niki Lauda last week. 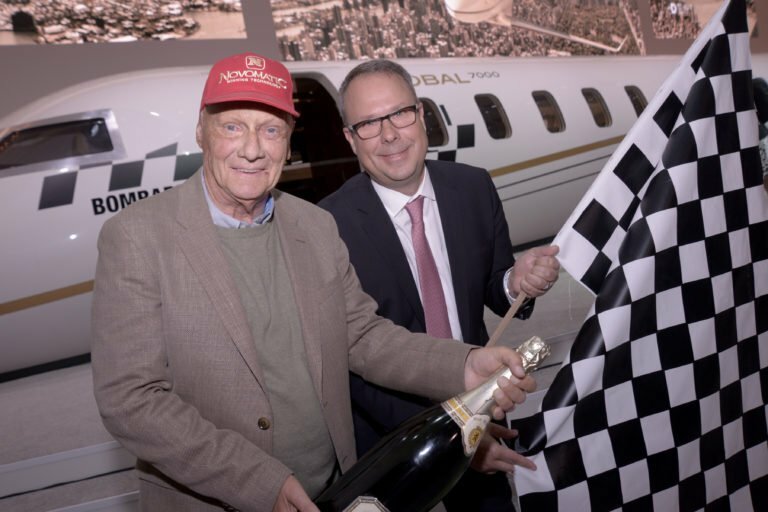 Since its entry-into-service, the Global 7500 aircraft has unequivocally proven itself to be the highest-performing aircraft in the industry. The Global 7500 business jet has a top speed of Mach 0.925 and recently flew from Singapore to Tucson, completing a record-setting 8,152 nautical mile flight—the longest-range flight in business aviation history. In addition, it also recently broke the city-pair speed record between Los Angeles and New York. The Global 7500 aircraft continues to assert its position as the leader in the business jet market.